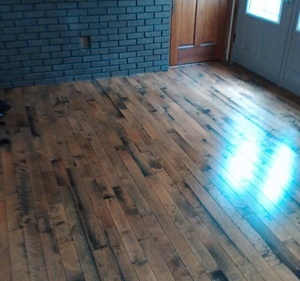 Improve the appearance of any room in your home with the stunning hardwood floors installed by MacKenzie Hardwood Flooring in Worcester, MA. 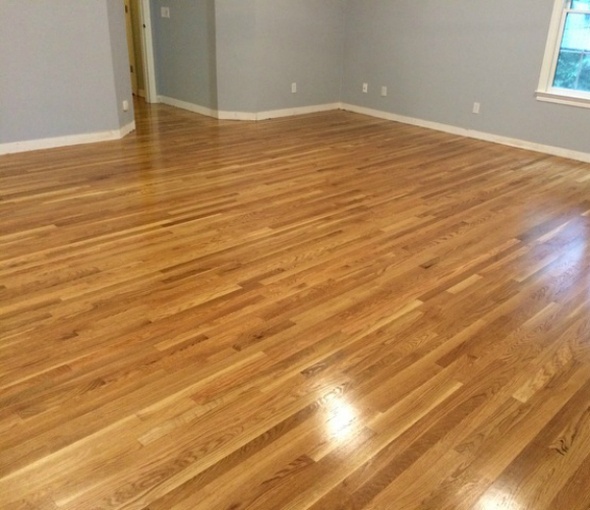 Our expertly installed floors will look amazing in your living room, dining room, bedroom, and any room in your home. Not only do they look amazing, but hardwood floors increase the value of your home – but only if they are installed correctly. Our professionals are highly skilled and experienced at installing, repairing, and refinishing hardwood floors. We’ll get the job done right so you are left with gorgeous flooring! Visit our flooring specialists, who will not only handle all of your of needs, from installation to removal and disposal of any carpet or flooring material, but we’ll also assist you in choosing the right hardwood floor to match your style and décor. You’ll marvel at the beauty of your new floors and be glad you hired us to install them. 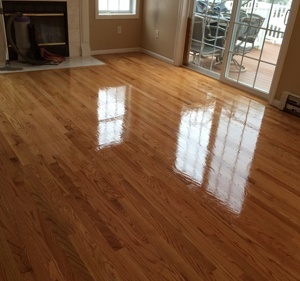 From start to finish, we take care of everything, removing the old flooring and installing the new, cleaning up any mess, and leaving you with expertly installed, high-quality hardwood floors. Don’t put off your flooring project any longer. Get the hardwood flooring you’ve always wanted, and hire the experts to install it. 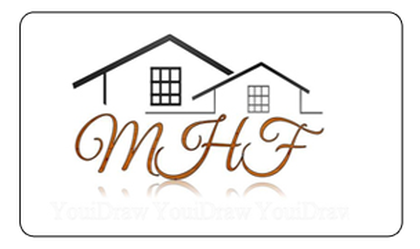 Give us a call today for your free estimate or in-home consultation. 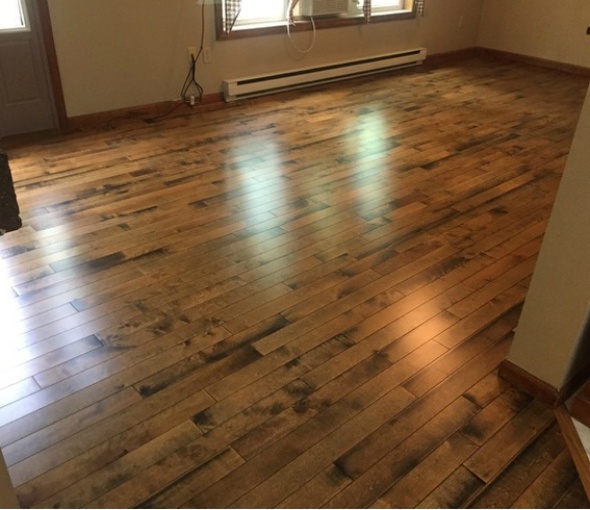 At MacKenzie Hardwood Flooring, our fully insured professionals have extensive experience providing expert installation, repair, and refinishing of hardwood floors. You’ll marvel at the beauty of your floors after we’re finished with our work! 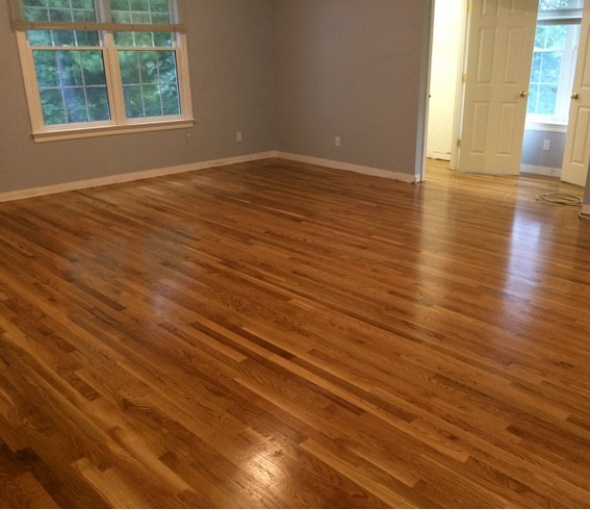 From installation to refinishing, we do it all for your hardwood floors. We make sure your flooring is in tip-top shape and looks the best it possibly can with our exceptional services. And the best part? We make sure our work is affordable for you! We are proud of our reputation and stand behind our work. Our professionals strive to provide only the highest quality services. But don’t take our word for it. The proof is in the pictures – check out our work, completed for other satisfied customers.